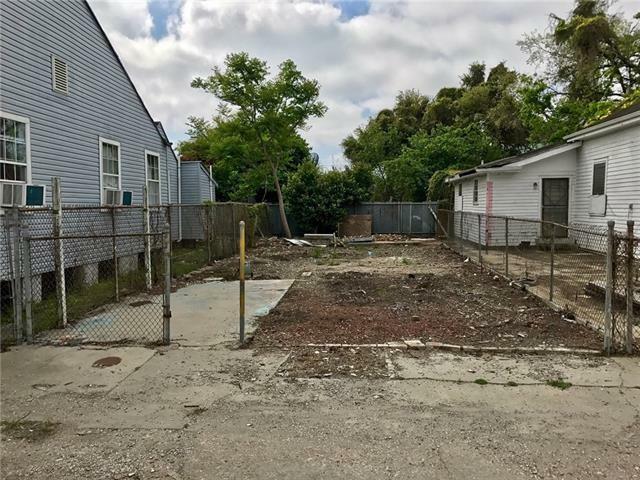 Blocks away from the St. Claude streetcar line, St. Claude bars, 1/2 a block from world renowned Frenchmen St! and tree lined Elysian Fields! Sold AS-IS with Waiver of Warranty of Redhibition. Measurements are approx and to be verified by purchaser. 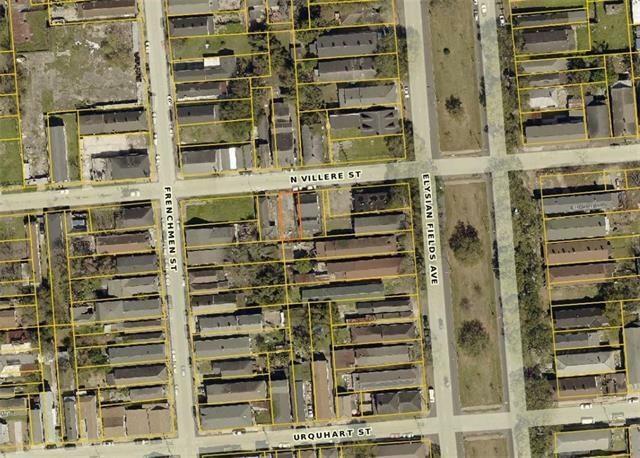 Zoning and potential uses to be verified by purchaser. Broker is owner.